The New Dublin Calton Boots are full grain leather upper boots with moisture-wicking RCS footbed system with heel and arch support with double cushioning layer for great comfort and breathability. Breathable nylon patterned lining. Stylish side buckle for a sophisticated look and durable rubber outer sole. Full length back zip and elasticated hidden stretch panel for perfect fit. 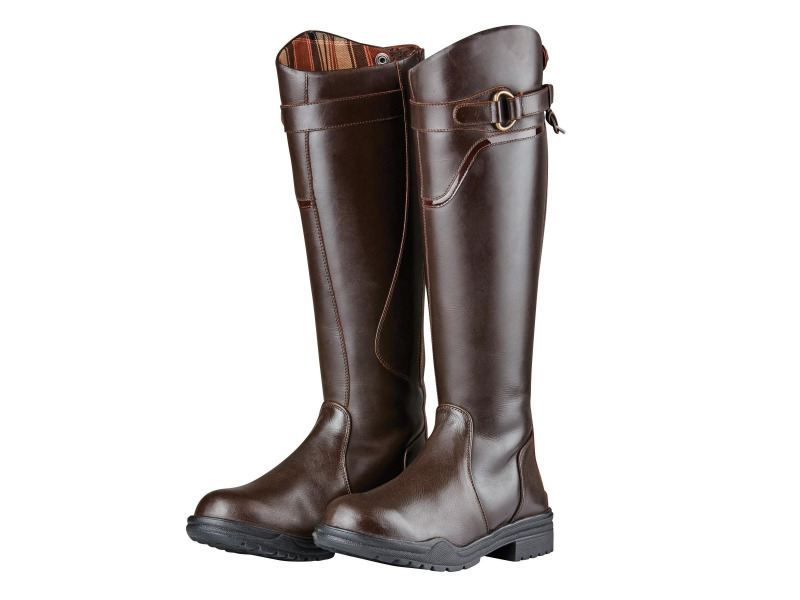 Wide fit offers a 1cm wider calf fitting. Moisture-wicking RCS footbed system with heel and arch support with double cushioning layer for great comfort and breathability. Stylish side buckle for a sophisticated look. Full length back zip and elasticated hidden stretch panel for perfect fit. 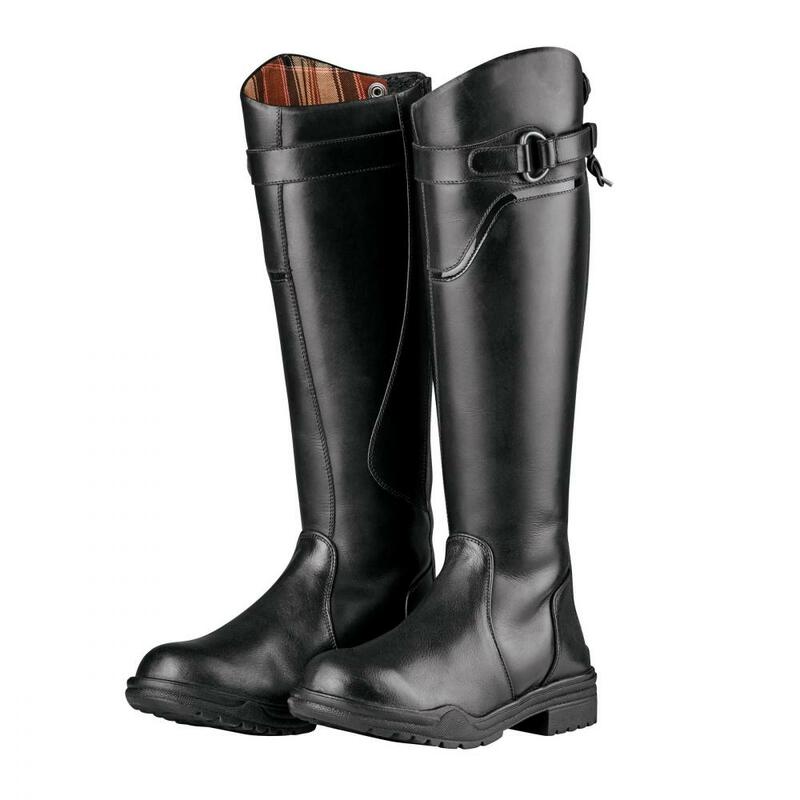 Wide fit offers a 1cm wider calf. There are currently no questions for Dublin Calton Boots - be the first to ask one!